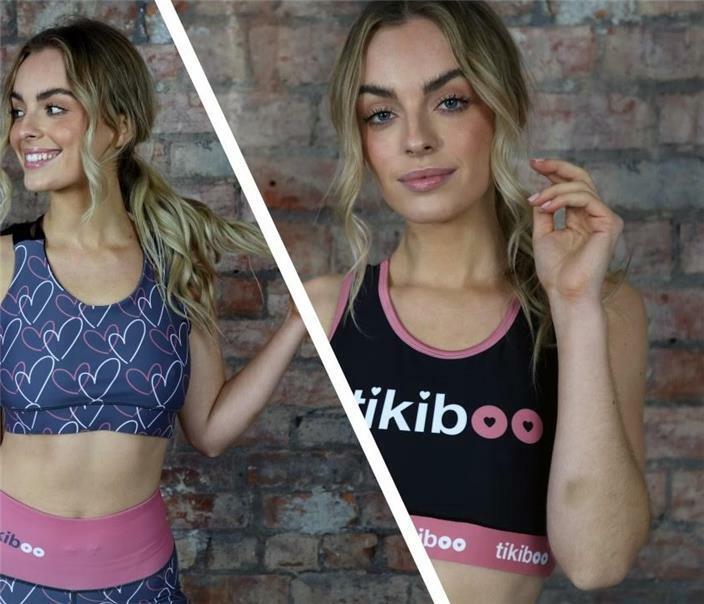 With World Cancer Day this week, award-winning activewear brand Tikiboo are delighted to launch their brand new workout collection with Breast Cancer Now. This new one-year partnership will see the brand raise upwards of £20,000 for the charity. Tikiboo will continue to add to the Breast Cancer Now range, including key activation points throughout the year such as Breast Cancer Awareness month and Breast Cancer Now’s Fashion Targets Breast Cancer campaign in April. The range has been designed in Tikiboo’s signature quirky style, with four prints available in sports bras, exercise vests and tops, capris and leggings. Each product in the new range will carry a 20% donation to Breast Cancer Now to help fund vital breast cancer research. The clothing range will be available to buy online from www.tikiboo.co.uk from February 4 2019 onwards, and will be available in sizes XS to XXL.